Here at the Floorstyle Group, we are always listening to the feedback our customers give. When our customers told us they wanted the best quality carpets with underlay and fitting at discounted rates, we created our Free Fitting and Underlay Packages! 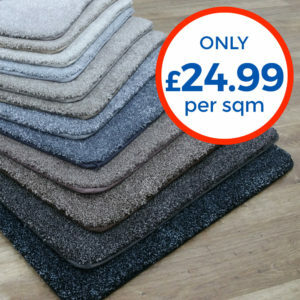 These carpets have been chosen for their quality, value and popular colours. 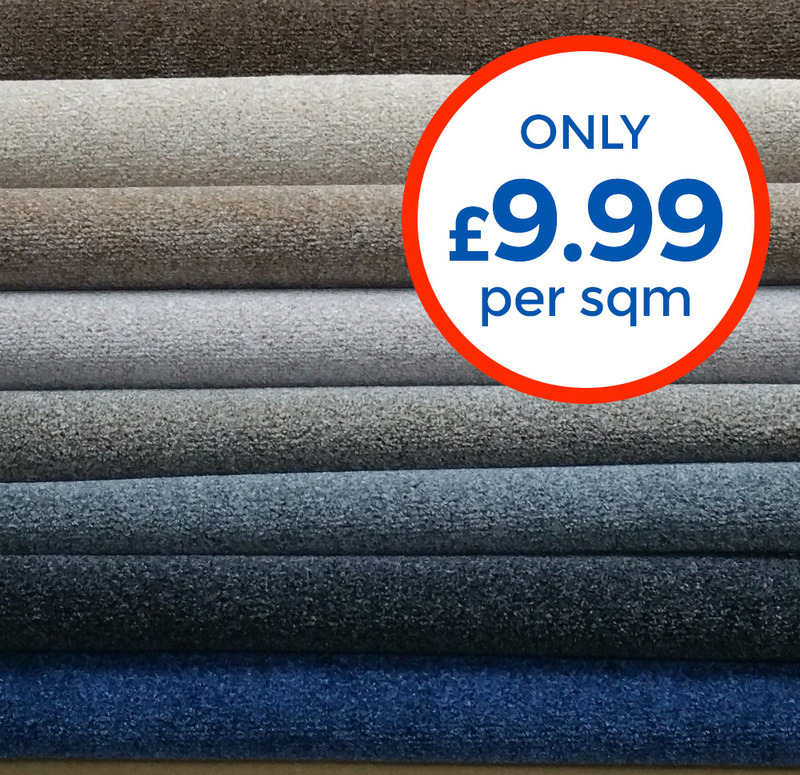 We’ve worked hard with our suppliers to offer 8mm or better underlay with the packages, this is an industry standard underlay and not a cheap imitation! Our packages are designed to help you get the most for your budget. Great Value for money. 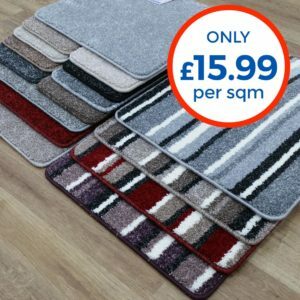 The Retreat is a popular choice for landlords looking for a carpet that is easy to clean, looks great down and is fantastic value for money. The Noble collection is one of our best sellers. 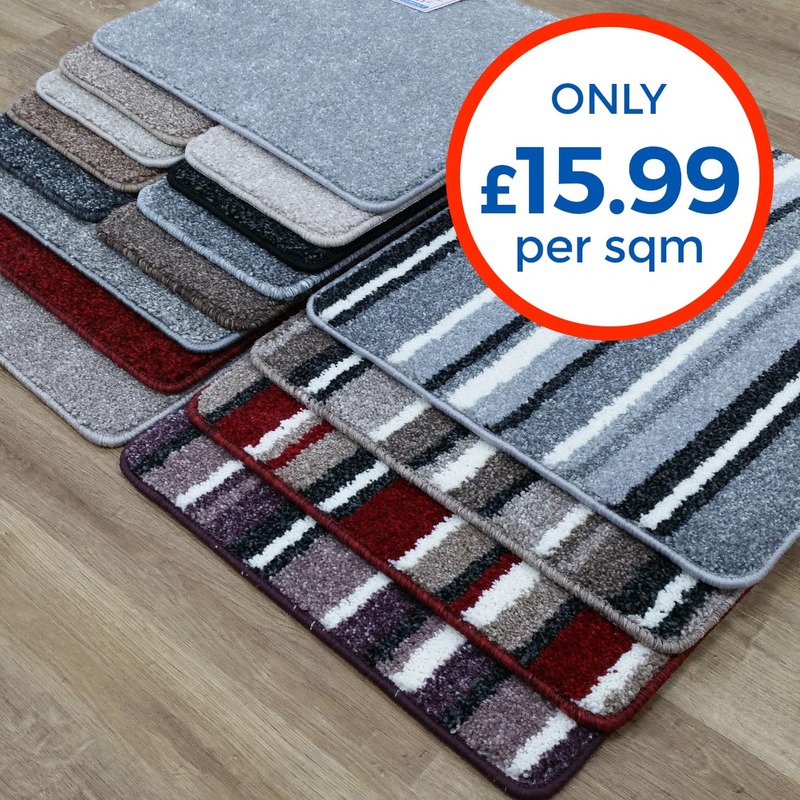 This range features a collection of soft pile plain and complimenting striped carpets. 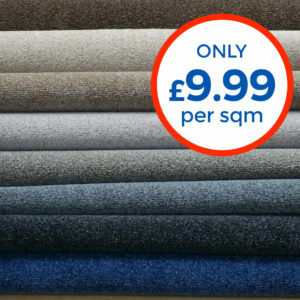 If you are looking for a quality carpet at a good price point, this is it.